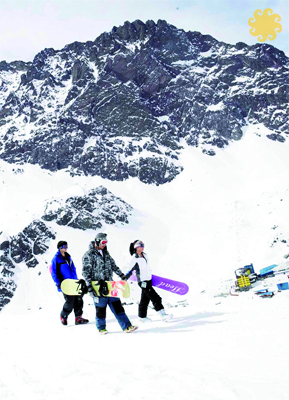 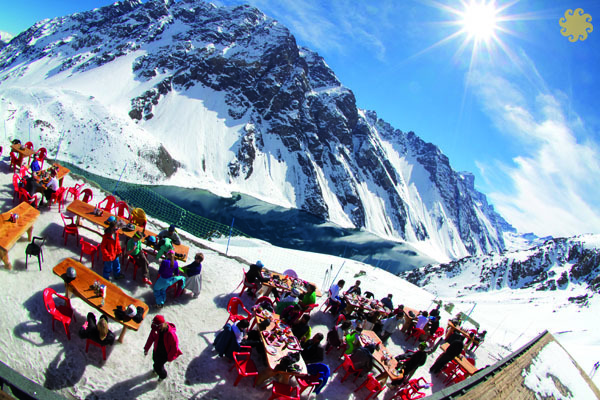 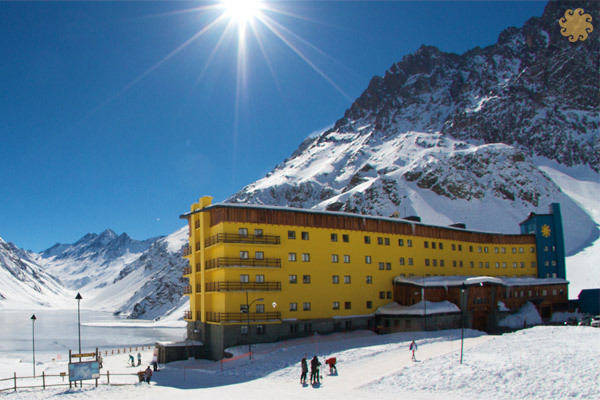 Ski Portillo, nestled in the Andes and just two hours from Santiago, Chile sets the standard for classic ski experiences, with more than 60 years of history and family-owned hospitality. 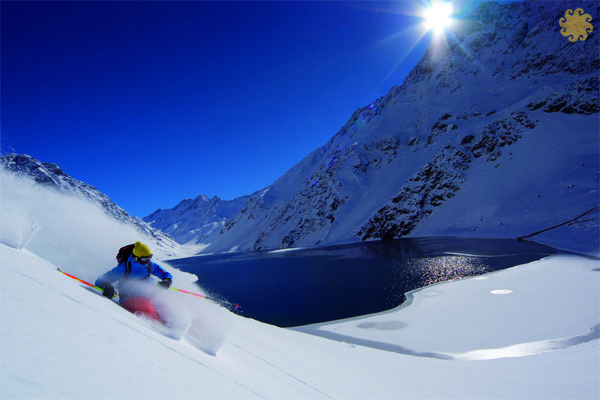 This tradition continues, offering skiers a rare taste of a world long forgotten, rich in culture, conviviality, and awe-inspiring beauty. 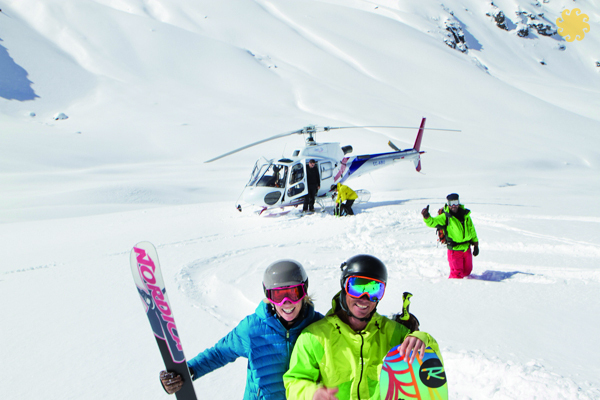 The all –inclusive resort accommodates a maximum of 450 guests a week, eliminating crowds and lift lines. 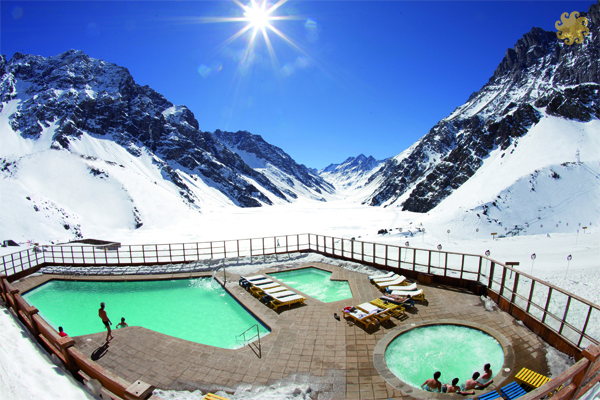 Complimentary offerings include use of the pool and hot tubs – perched idyllically over Lake Inca as well as daily après ski activities. 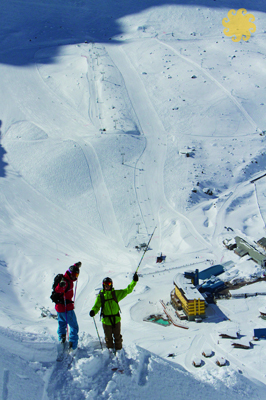 Portillo is famed for its steeps with easily accessed backcountry terrain. 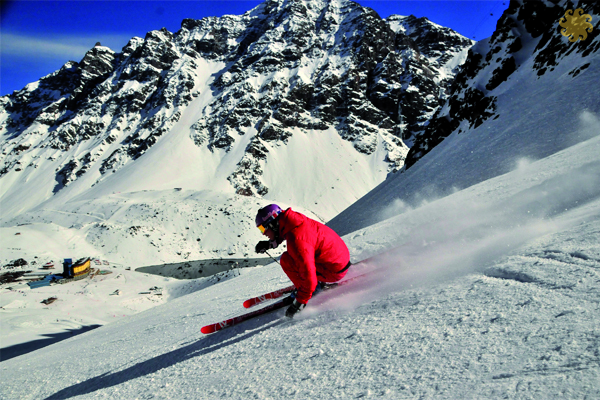 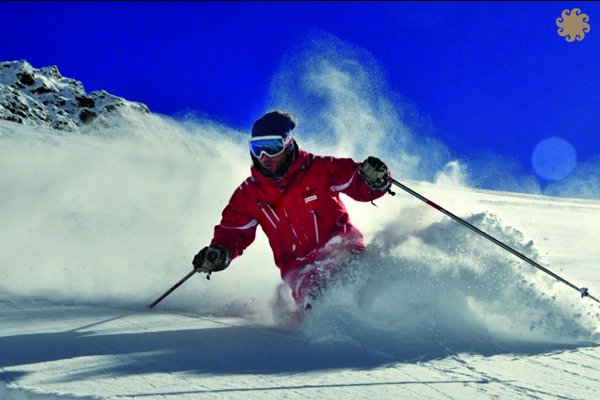 Less-experienced guests will find wide-open beginner and intermediate slopes.